Want timeless and effortless beauty? 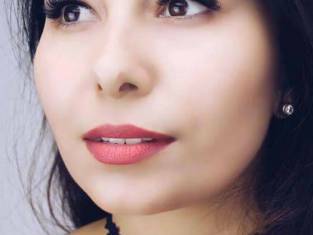 With Eye Design Sydney, elegantly arching eyebrows, voluminous eyelashes and fuller looking youthful lips are just an appointment away. Come to our salon! 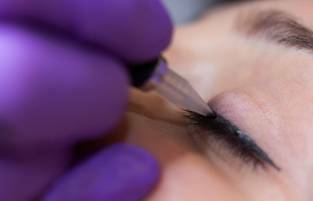 At Eye Design Sydney, we bring cosmetic tattooing to a new level. Our salon is located in the heart of the Sydney CBD and in Mosman. Our experienced and skilled lash and brow stylists use the highest quality products available for your extensions and tattooing services. 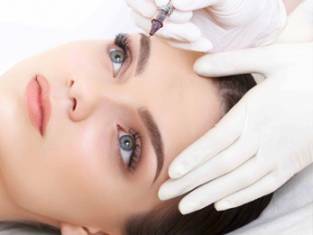 Eye Design Sydney offers services such as microblading, feather touch brows, powder effect brows, lip tattoos, eyeliner tattoos, lash extensions and lash lifts. Our cosmetic stylists work with you to create your perfect beauty look. We customise our lashes and brows to suit your face and your lifestyle, whatever your age or beauty outlook. Our team of experienced professionals use safe, up-to-date procedures in order to guarantee your happiness. 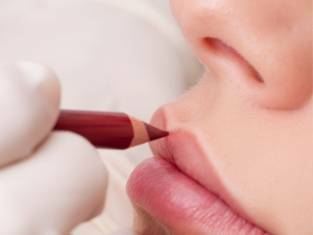 Cosmetic beauty procedures make life easier and more beautiful. With our semi-permanent cosmetic tattoo, your morning beauty routine will be so much easier and faster. What used to be the best kept beauty secret of the rich and famous is now the hottest trend for beauty conscious and stylish women. 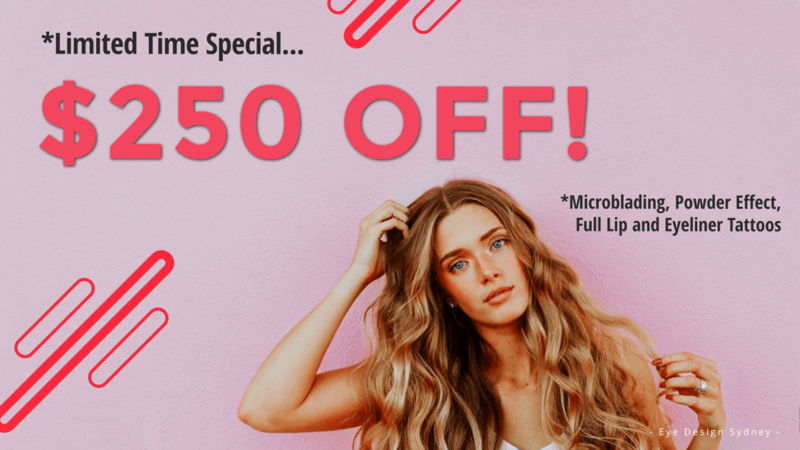 You can be assured that our Eye Design Sydney stylists will give you stunning brows, lashes, or lips; whichever you choose, you’ll be the envy of all your friends. See what Eye Design Sydney can do for you! 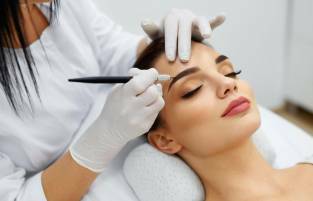 Founded by preeminent cosmetic tattoo artist Lara Vu, Eye Design Sydney offers the hottest and most advanced semi-permanent eyebrow, eyeliner and lip tattoo treatments in Sydney. 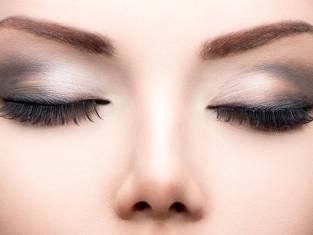 We also offer eyelash extensions including Russian eyelashes. Learn the most advanced semi-permanent makeup techniques from a world-class cosmetic tattoo artist at Eye Design Academy. 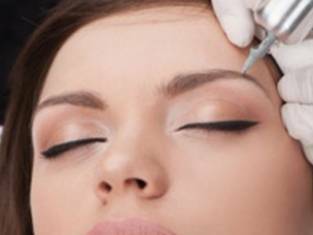 We have courses on eyeliner tattooing, lip tattooing, eyebrow tattooing as well as eyelash extensions. 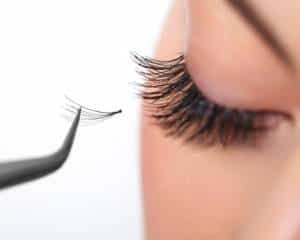 Learn the techniques and trends that are taking the eyelash industry by storm from some of Sydney’s best eyelash technicians. 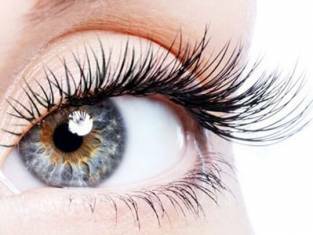 This 3-day course gives you the guidance and confidence you require to achieve voluminous eyelash extension perfection. 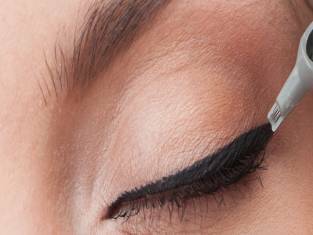 Create flawless, natural looking eyebrows by learning from the best. Our very own founder Lara Vu handles this exclusive hands-on training, giving students access to techniques and knowledge Lara learned from training all over the world. Ready to have timeless, effortless beauty? I would 100% recommend Eye Design! Having my lips tattooed is the best thing I've ever done... I've just gone back after 12 months to have my colour boost and I'm so pleased with my lips. Lara is lovely, she makes you feel so relaxed and her attention to detail is spot on! Lara is fantastic, I have had eyebrow tattoos done for the past 15 years and Lara’s tattoos are the most natural looking, No one can pick them as being tattoos. I don't have to enhance them on a daily basis, only when I go out, which is because I wear foundation, otherwise they are perfect. Great, professional service. Highly recommend the Marrickville salon. © 2019 Eye Design Sydney. All Rights Reserved.